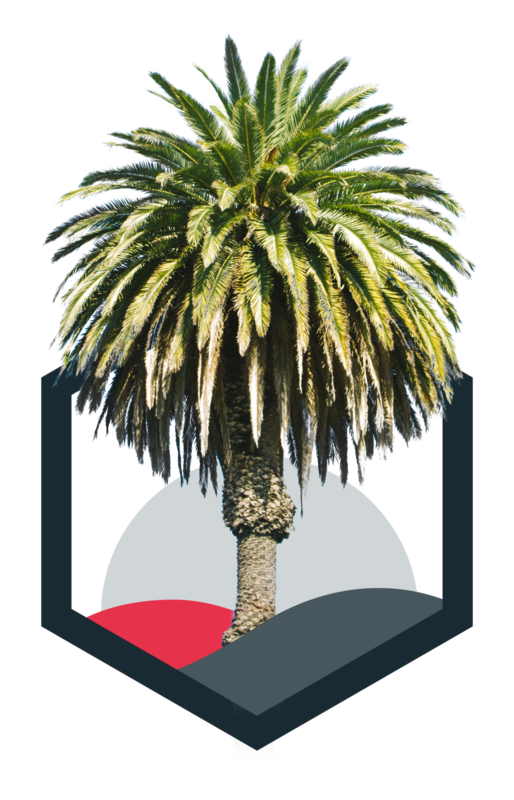 The Brae was started by a group of young CPAs in the Los Angeles area seeking to revitalize the personal accounting and finance industry. After witnessing the growing disconnect between the traditional CPA/client relationship and the needs and expectations of younger earners, Eric Adler and Robin Brock realized there was great opportunity in marrying the best elements of the current system with the tenets of personal connection, constant communication and approachable professionalism championed by newer generations. Fueled by their vision, Adler and Brock came to Brand Knew for a digital makeover and website build-out that captured their contemporary outlook, without diminishing their credibility. Reluctant to name their company after themselves, Brand Knew found a creative way to honor this industry-wide tradition while upholding the company’s core values. The Brae, a combination of Adler and Brock’s first initials, is a Scottish term referring to a hillside near a river—a naturally occurring vantage point from which travelers can clearly see the path ahead and plan accordingly. This allusion to nature reflects The Brae’s back-to-basics approach centered on personal relationships, holistic guidance and compassionate counseling. To complement The Brae’s new identity, Brand Knew also created a logo and comprehensive brand guideline. These design considerations fueled the construction and launch of the company’s custom-built, mobile-responsive website, using the industry’s most cutting-edge front-end frameworks, such as React. Our developers also implemented a user-friendly content management system to ensure the website’s adaptability and resulting longevity. 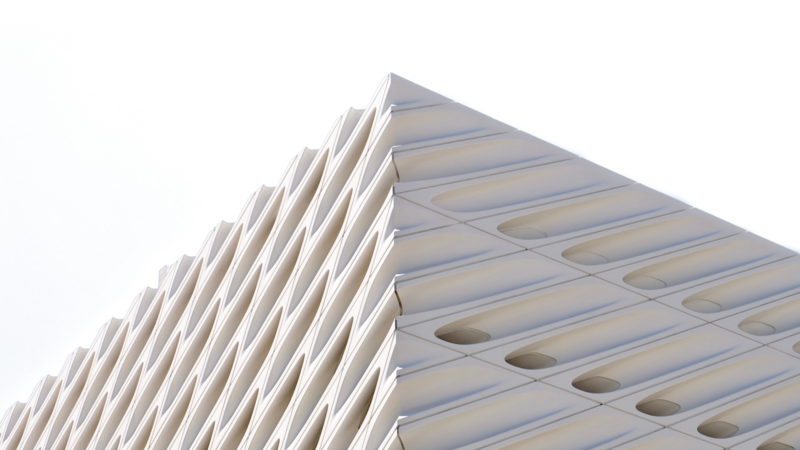 As a creative agency, Brand Knew’s comprehensive marketing services often extend beyond digital. 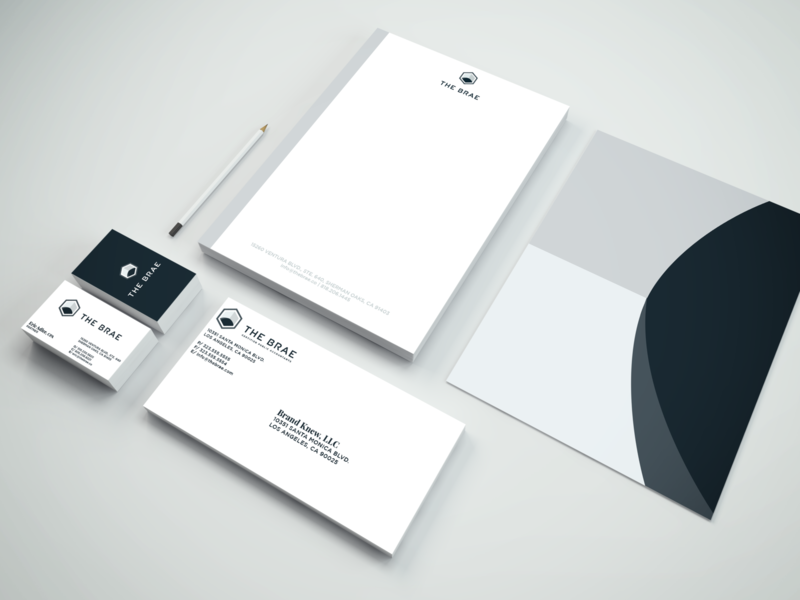 To round out The Brae’s new identity, Brand Knew also designed and produced custom business cards, letterhead and various marketing materials. 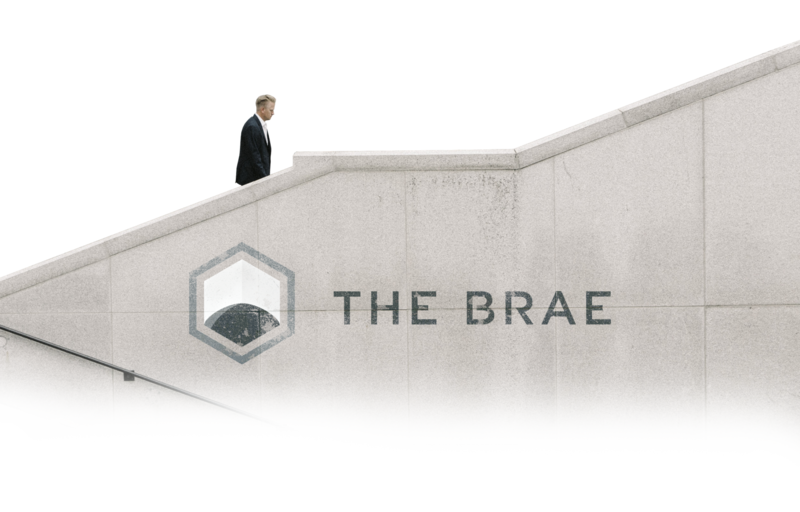 The Brae lives at the intersection of tradition and innovation, and Brand Knew’s comprehensive branding and development work help embody this philosophy.